After a long wait, applicants were relieved on hearing that the tougher citizenship bill has failed to pass senate on Wednesday. This bill sought to set tougher English language tests for new Permanent residency applicants and make current permanent residents wait four years to apply for citizenship instead of one. Consequently, immigration officers would obtain the power to easily reject citizenship decisions. Dutton confirmed that the 47,328 citizenship applicants who have applied ever since citizenship changes were announced on 20th April 2017 will now be processed under existing rules. These applicants hence will be able to apply for citizenship after 1 year of permanent residency instead of the proposed 4 years. However, Dutton has made some amendments to his bill in response. With regards to the English entrance exam for Citizenship applications, he has reassured migrants with a proposal to accept lower bands. On Thursday, Dutton said that new standard will now accept migrants who pass an English entrance exam at the Band 5, instead of Band 6 as previously proposed. Thus shifting the qualification requirement from a “competent” to “modest" English usage for the Australian Citizenship application. The implementation of these changes have been proposed from the 1st July 2018 on-wards unless this revised bill is rejected by the government. 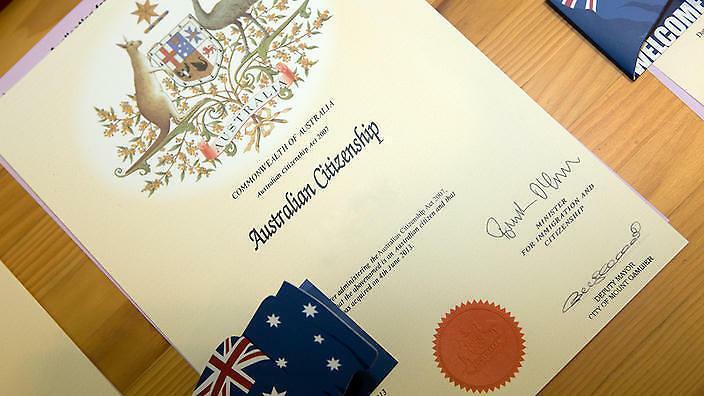 Getting a permanent residency is the first step of securing your spot to become an Australian citizen. At the current moment, a PR application has an English requirement component. Since it is still uncertain if an English test for citizenship applications will be required in the future, it is advisable to clear this as soon as possible to obtain permanent residency. It is best to do this before changes, if any, come into effect. 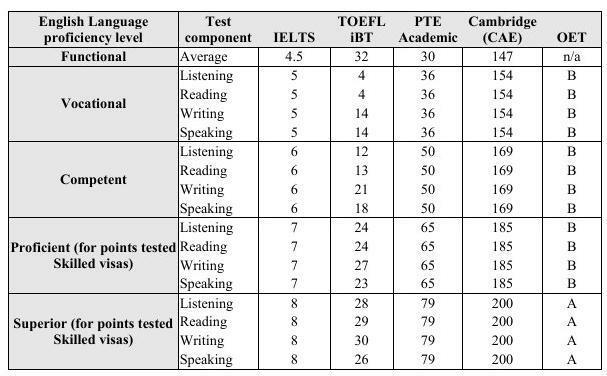 Of the english tests accepted by the Immigration office, students prefer the PTE Academic test because of its impartial computer-based nature.